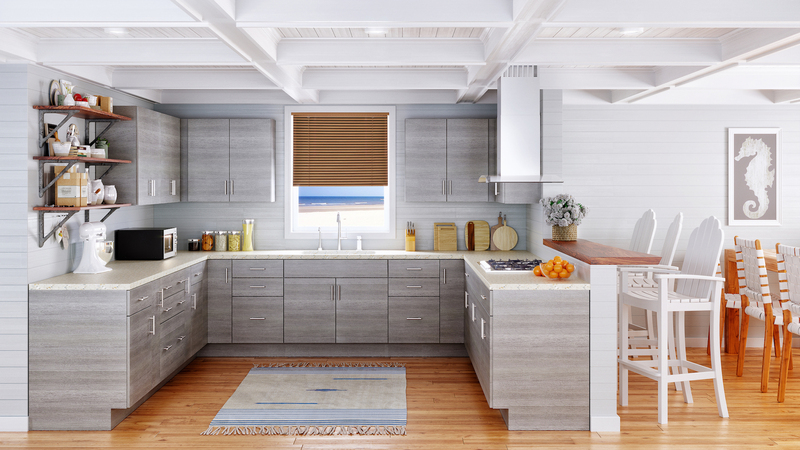 We Offer High-Quality Cabinets and Countertops. At Carpentry Time, Inc., customer service is of the utmost importance to us. We pride ourselves on providing quality craftsmanship with competitive pricing. 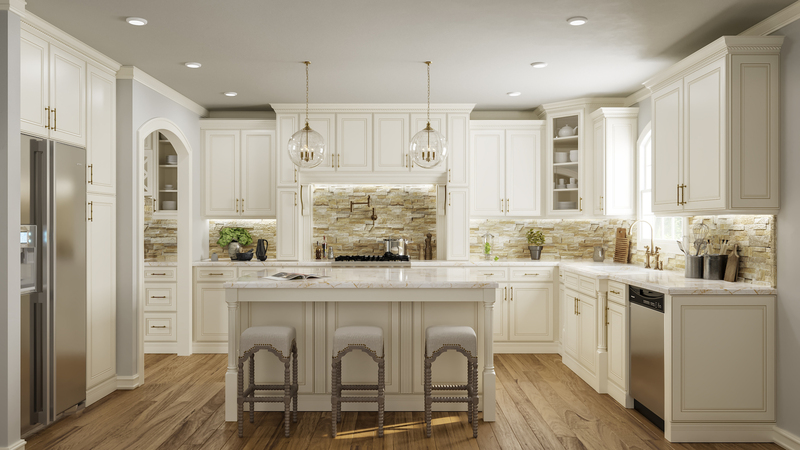 Whether the job is installing molding or doing a complete kitchen remodel, Carpentry Time, Inc. is the contractor for you! WE ARE LICENSED, INSURED AND BONDED TO HANDLE YOUR COMPLETE KITCHEN AND BATHROOM PROJECT FROM START TO FINISH. 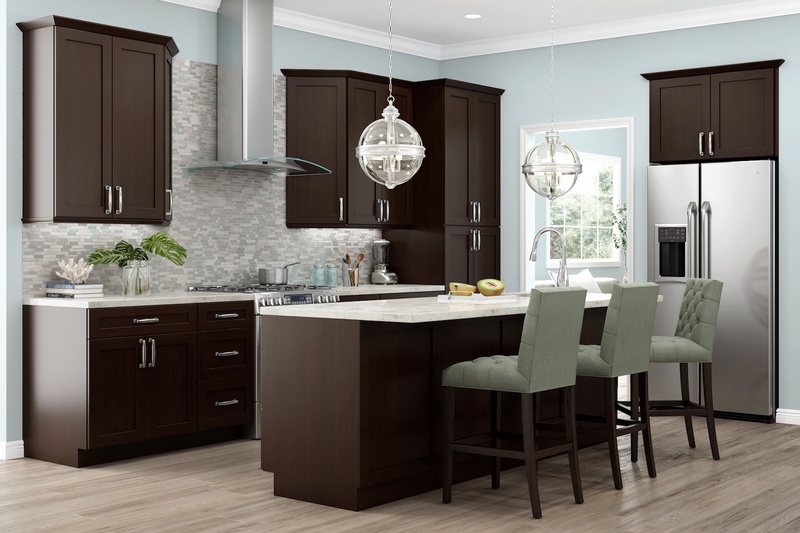 We offer a wide range of cabinets for all the rooms in your home. Let us DREAM something up together! This Series accomplishes an upgraded look and feel with it’s high-quality boxes, Blum Legra drawer systems, and Hettich soft close hinges. Taking advantage of the full access design of this collection, this series offers many cabinet accessories and items for increased space efficiency. Spice pullouts, inner drawers and brushed aluminum toe kicks are just a few items that easily provide the ability for creating customized looks. 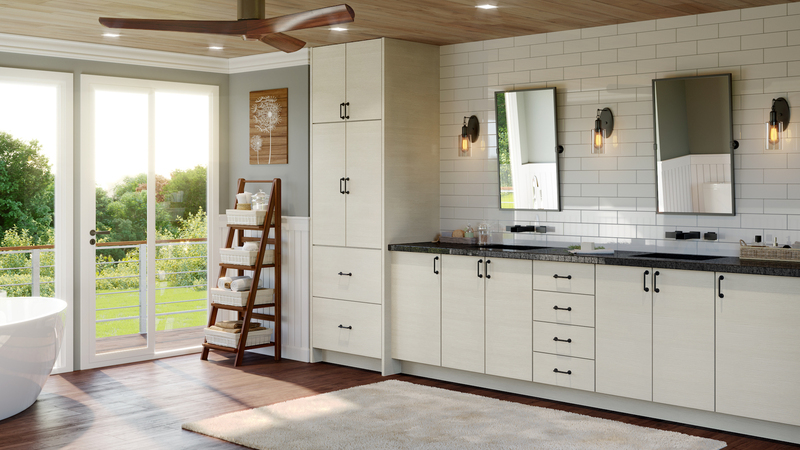 Our Framed Series of cabinetry offers timeless door styles and finishes. From stains to paints, modern to traditional profiles, there are options for any room. With premium features including soft close hinges and dove tail drawer boxes, no compromises are needed to get high end quality from a cabinet. A variety of items are available to easily create customized looks, without the custom cabinet prices or lead times. This Series features a contemporary mortise and tenon door frame with a flat recessed center panel in three finishes. With larger cabinet sizes available, this series is ideal for residential or commercial design. These products offer high quality box construction and extreme durability at economical price. Licensed, Insured and Bonded Finish Carpentry Company.